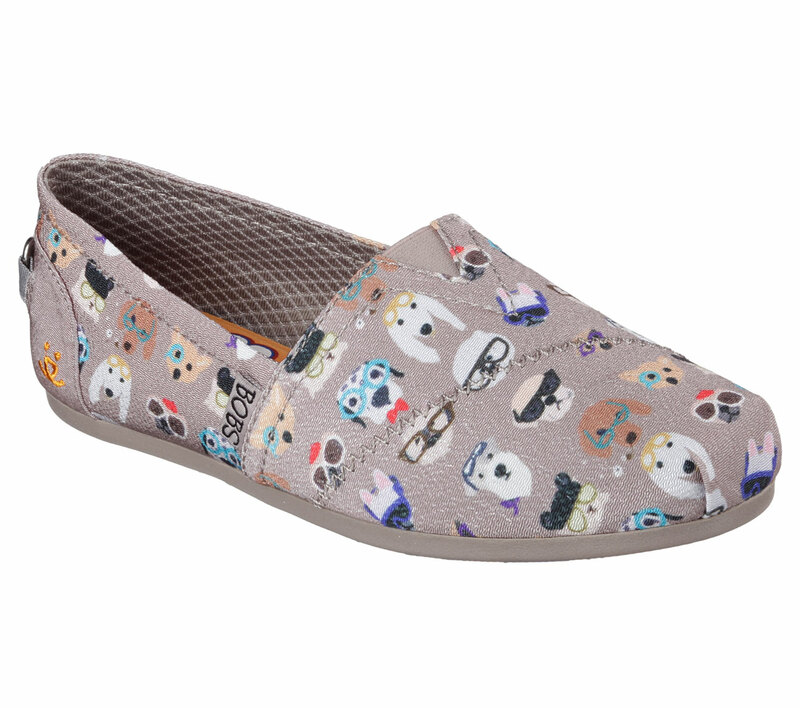 BOBS from Skechers, a division of leading lifestyle footwear company unveiled a limited edition teen girls/women collection to benefit Best Friends Animal Society. The collection – featuring fun prints of dogs, cats and the Best Friends logo – commemorates Skechers multi-year partnership with the organization. Each pair of BOBS from Skechers – including these limited edition styles – contributes to $3 million commitment to further Best Friends’ lifesaving initiatives. To promote the collaboration, Skechers will launch a national marketing campaign this spring, which includes a new TV commercial as well as print advertising, social media and in-store marketing. The collection, available for purchase at retail stores nationwide and online at www.skechers.com, sell for $45.